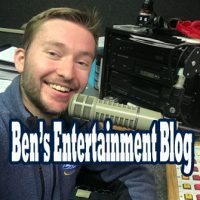 Ben’s Entertainment Blog: Which Fast Food is the Best Cold? Welcome back! This is part two of my fast food blogs this week. 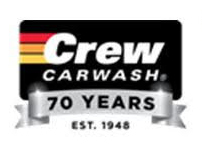 In the first blog we discussed which fast food restaurant had the cheapest burger and fries, and which had the fastest drive through. 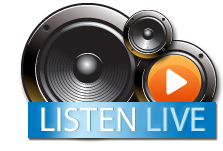 In case you missed the first blog, click here! Does the cheapest burger mean the worst tasting burger? Does the slowest service mean the best tasting fries? Well lets find out this week! 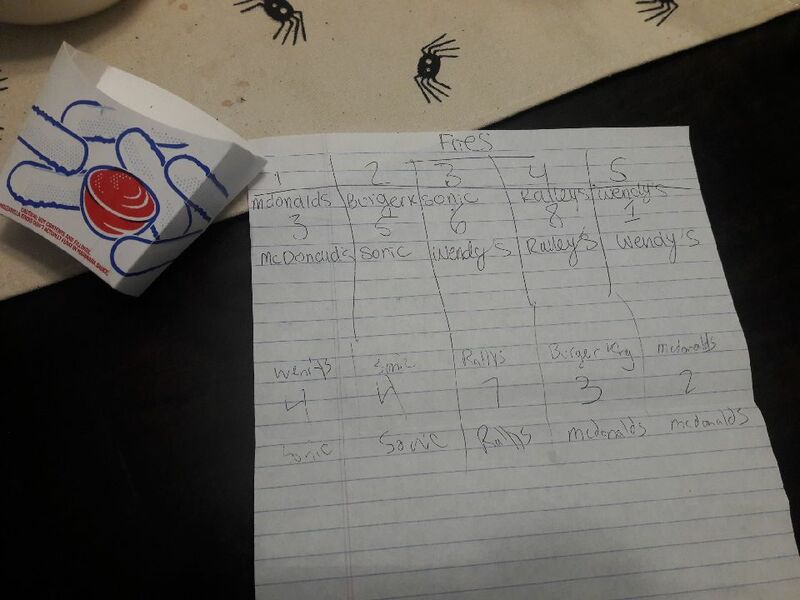 So to recap a little from the last blog, Caele and I did an experiment to find out which burger and fries tasted the best. We taste tested five different fast food restaurants: Rally’s, Wendy’s, McDonalds, Burger King and Sonic (Note: the order that these restaurants are written is based on the order that I drove to pick up the burgers, not based on preference). By the time I got home all of the food was cold so the taste test became very different. Everyone knows that french fries are delicious… but not always when they’re cold. Imagine that you’re on your way to a very important business meeting with very important business people. You can’t be late to this meeting but you’re starving so you stop in for a quick bite to eat at a fast food restaurant. Once you get your burger and fries you realize that you don’t have enough time to eat and still make it to the meeting so you leave your burger and fries in the car (note: eating and driving is very dangerous and is not recommended by Z92.5). Fast forward an hour later and at this point you’re famished. You’re willing to eat anything! You’d eat the gum stuck to the parking garage floor, the half eaten corn dog in the trash can, even the baby food that the mother on the nearby bench is feeding her baby. Luckily for you, and that baby, you’ve still got your burger and fries in the car. It’s cold and super stale but you don’t care because you just need the sustenance! Now, if you had to put yourself in that situation… and you had to eat cold food… don’t you want to make sure that it’s the best? Let’s get to the rankings! The way we rated the burgers was based on a blindfolded taste test. We would put on the blind fold, and then eat all of the burgers attempting to guess which burger was which and giving a score of 1 to 10 (1 being the worst, 10 being the best). 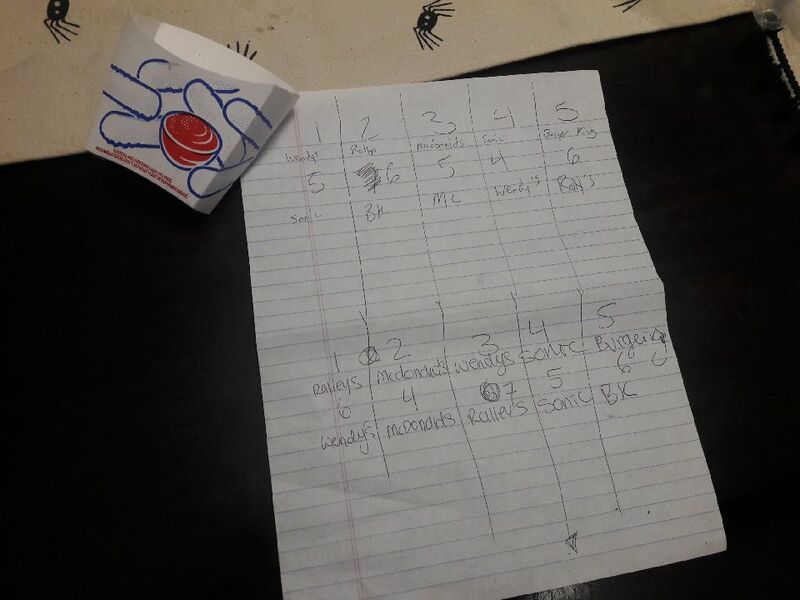 We made a chart and wrote 1 through 5 and then assigned a burger to a random number. The overal score was determined by adding Caele’s rating to mine for a total of 20. Caele went first and, as shown in the picture below, wasn’t a very good guesser (lol). She was only able to guess one of the burgers correctly. But she gave each burger a middle of the road score (not surprising considering they’re cold). I went second and was much better at guessing them correctly getting three out of five (I’m still disappointed I didn’t get them all… it’s harder than you think). Here’s the scores in an easier to read format. Again, nothing against the burgers. They were all cold so they weren’t as good as they would have been warm obviously. On to the fries. I went first this time and Caele and I ended up scoring the same (both guessing 3 correct). The interesting thing about the fries though is that they do not hold up as well as the burgers when they’re cold. McDonalds fries are unbelievable when they’re fresh, but when they’re cold… not so much. Here’s the overall combined score between the two of us so that it’s easier to read. Overall this is a super fun date idea and I recommend it to anyone. I would recommend attempting to keep the food warm or heating it up in the microwave though because cold fries are no bueno. I have to tip my hat to Rally’s though because as I found (and wrote about in the previous blog), Rally’s was the fastest drive thru, had the cheapest food, tied for the best burger and by far had the best fries all around. If you ever are in a pickle and need to eat some cold food. Rally’s for sure is the way to go.